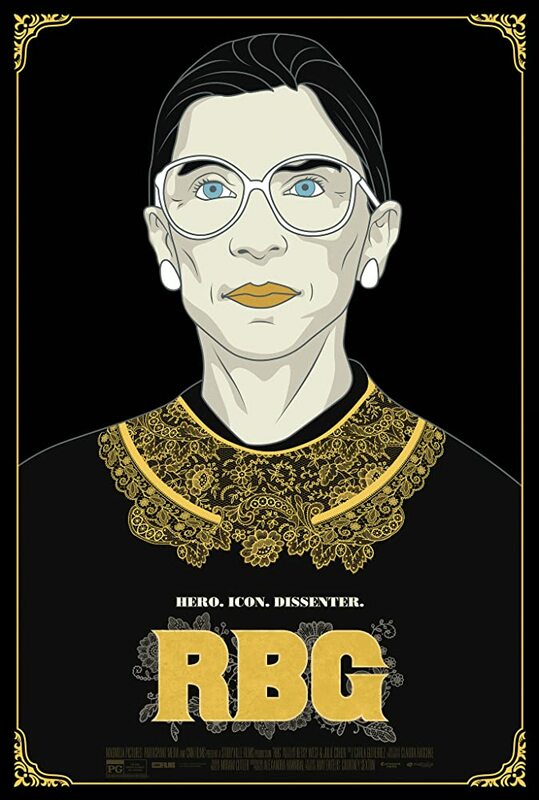 The LACC Law & Administration of Justice Department will be screening RGB, the popular documentary about Justice Ruth Bader Ginsburg. All students are welcome to attend this special session for the Law classes. The doors open at 6:00 p.m., and the screening will start at 6:30 p.m.
Attendees will be eligible to win fabulous door prizes. You must be present to win. Refreshments will be available. Students are encouraged to ask their professors for extra credit to attend. The League of Women Voters will also be in attendance assisting students with voter registration.